FashionValet New Bridal Category dedicated to women-on-the-go future brides. The beauty of FashionValet Bridal is the ability to browse a wide selection of wedding dresses from the comfort of your own home. Avoid the hassle of driving from one boutique to another and coping with the stress of having to divide your time to manage wedding preparations such as catering, distribution of wedding invitations, venue booking and other necessary arrangements. Most importantly, one does not have to be burdened by a hefty price tag of purchasing a wedding dress. 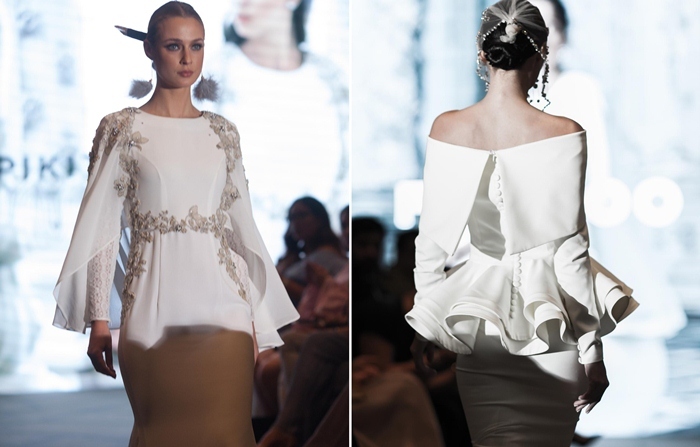 Designs available at FashionValet are made for every customer at affordable prices, ranging between RM1,800 to RM5,000. One will be delighted to know that the wedding dresses are exclusively made for FashionValet by renowned fashion designers in Malaysia. The impressive list includes Mimpikita, PU3, Rizman Ruzaini, Fizi Woo, Khoon Hooi, S. Baharim, Syomirizwa Gupta and NH by Nurita Harith. Other designers that follow suit will be the likes of Alia Bastamam and Hatta Dolmat. Customers who purchase FashionValet Bridal will receive a luxurious customized wedding kit, which contains not only the dress, but also exciting merchandises such as a sleeping mask, a pair of soft house slippers, a checklist, a silk robe and a makeup pouch. Unboxing the wedding kit is sure to be a thrilling experience. 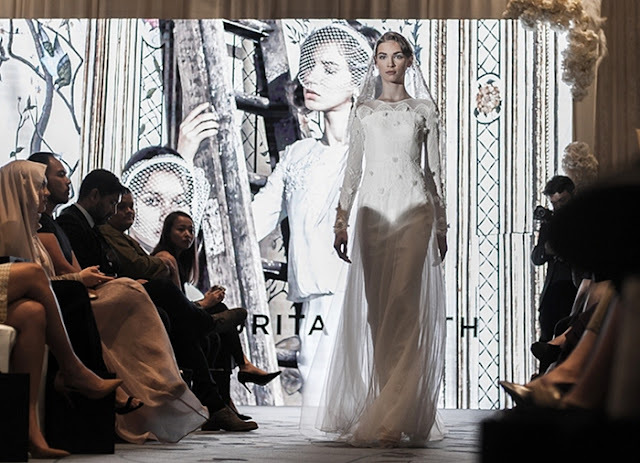 FashionValet Bridal was launch on 12th of October 2016 at St. Regis Hotel Kuala Lumpur. The ambience and exquisite interior of the hotel perfectly complements the launch, offering a refined and prestigious setting. The event kicked off with a fashion show that showcased dresses from eight designers, followed by a re-see of the full collection. The launch of this category is not a one-off project, but a permanent category at FashionValet. More designers and new pieces will be added as the category matures. 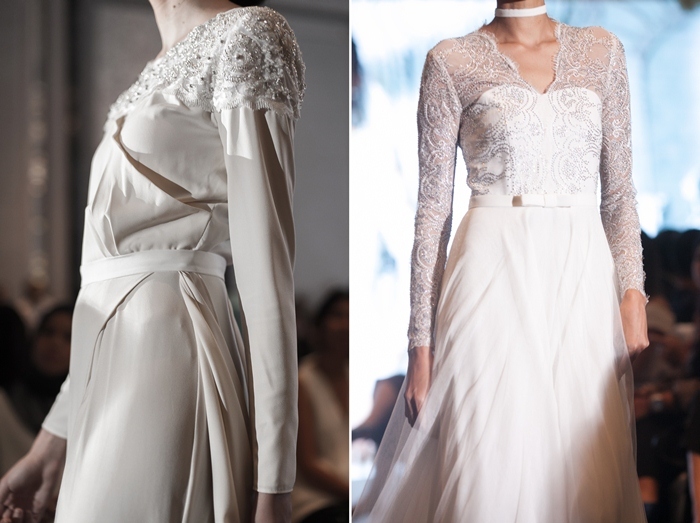 Ohh... all the gorgeous bridal wear. Must be a pretty bride wearing them.